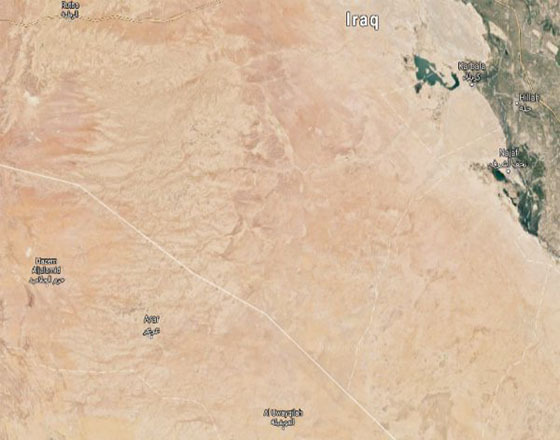 Saudi Arabia is reportedly planning to officially reopen its Al-Jadidah Arar land border for trade with Iraq after 27 years. Arabic publication Makkah Daily reports that the move is part of an expansion in bilateral ties between the two countries. Iraqi pilgrims have continued to use the crossing during the closure, which came in the wake of Saddam Hussein’s 1990 invasion of Kuwait. Saudi chargé d’affaires in Baghdad Abdul Aziz Al-Shammari and Iraqi ambassador in Riyadh, Rashidi Mahmoud Al-Ani, visited the Saudi Northern Borders and met governor Prince Faisal bin Khalid to view current procedures for pilgrims at the border. On Monday, the Saudi Cabinet approved the launch of a joint trade council between the country and Iraq. Minister of trade and investment, Dr Majid bin Abdullah Al Qasabi, will chair the Saudi-Iraqi Coordinating Council on the Saudi side, with ministers from both countries making up the membership. In a statement to Saudi Press Agency (SPA) on Monday, Al Qasabi praised the cabinet decision and said the council would enhance opportunities for “trade exchange” and “joint cooperation” between the two countries. He stressed “the kingdom’s keen desire to open all fields of cooperation with Iraq to serve the interests of both brotherly countries”. The Council aims to enhance communication between the two countries at a strategic level, deepen mutual political trust and open up new horizons of cooperation in various fields, according to SPA.